Awarded vendor, Food Services of America (FSA) will make available to participating School Food Authorities (SFAs) the ability to supply a minimum of 75% of their child nutrition program. FSA will provide contract pricing on all solicited market basket items. These products and services will be available to participating SFAs at consortium level discounted pricing. All non-market basket items will follow the landed cost plus fixed fee (i.e. distribution fee) schedule as outlined in the Contract Agreement. Participating SFAs receive significant discounts on market basket products and can order on an "as needed" basis to reduce storage needs and increase product freshness. Access to a compliant, competitively solicited food service contract; contract meets both USDA and Minnesota procurement requirements. Access to one of the largest broad line food service distributors, serving customers throughout the Midwest. Access to 450+ market basket products that have been deeply discounted through combined volume. Access to the remaining K-12 catalog available through FSA. A listing of market basket products can be found here. For current pricing, please refer to your Order Management System account, bid/order guide. If you do not have an account, contact either your Educational Specialist or Sales Representative to assist you with setting up an account. Click here to access all of the Market Basket CN labels and product formulation statements. Looking to Join the Food Service Program? Schools that are interested in joining the food service program must complete the Request to Join form (see Documents section). This request, once reviewed and approved the Cooperative will be submitted to FSA for review; FSA will determine if the school is able to be serviced. Schools will be notified by the Cooperative of FSA’s decision within one to two weeks. Approved SFAs must agree to purchase at a 75% level (excluding fresh bread and milk) or higher to receive cooperative pricing and benefits. Approved SFAs will be able to start the food service program on an annual basis: July 1 or January 1. All documentation will need to be submitted prior to those start dates. This contract is the result of a formal competitive procurement process. Please contact Lisa Truax at ltruax@lcsc.org if you have any questions regarding the process of this bid and how it meets USDA and Minnesota competitive procurement guidelines. 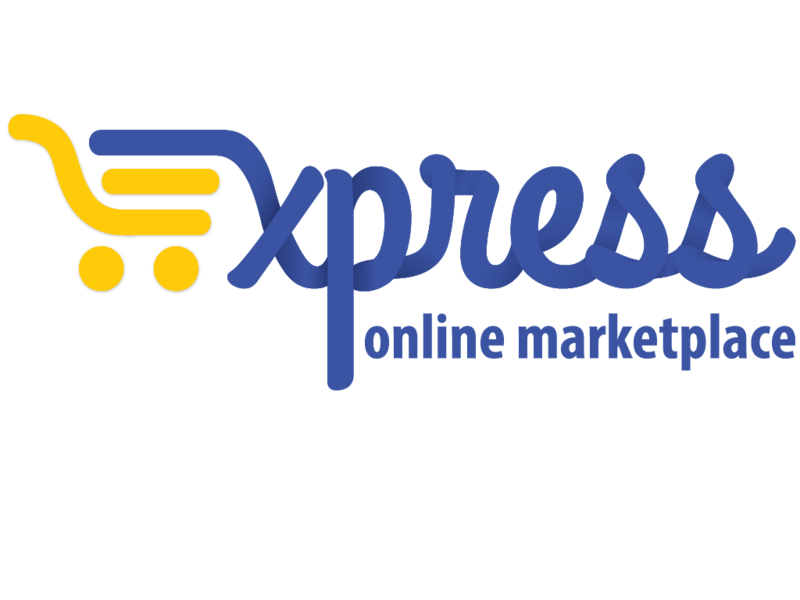 Signing in takes you to our online marketplace, Express.